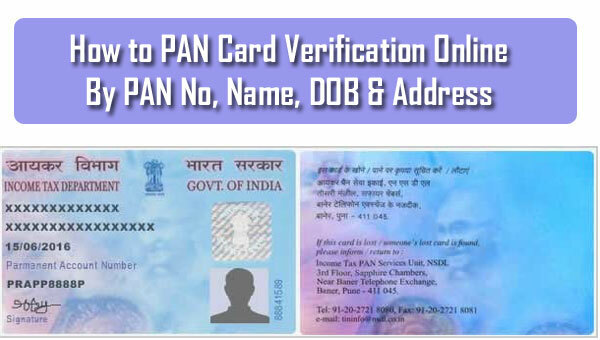 The permanent account number or PAN is a card displaying a ten-digit alphanumeric symbol issued by the department of tax by following the mandates of the central board of direct taxes. Over and above the board, it serves as the proof of identity of the individual. The best thing about the PAN card is that no matter wherever you stay and how many times you change your address the identification number remains intact. In this context will shed light on how to obtain the PAN card both online and offline in Kolkata, Asansol, Siliguri, Durgapur, West Bengal. In order to start with the online application process, you have to land up on the site <https://www.onlineservices.nsdl.com/paam/endUserRegisterContact.html>. Here, you need to fill up the form. In this category, you have to fill in the type of applicant you are. For example, whether you are an Indian or a foreign citizen. Just make sure to write the details about the category whether you are an individual or a group of persons. Then, you have to fill up the rest of the information like first name, middle name, address, email id, date of birth and mobile number. Once you input the information a captcha will turn up you need to solve that and submit the form. But along with these, you have to provide the valid documents like address proof, identity proof and the application form which is form 49 A. For married women, they need to submit the marriage certificate photocopy for the change of title. You need to pay an amount of Rs 94.00 as a fee. You can either pay a cheque or debit or credit card. Or even follow the demand draft procedure which should be in favour of the NSDL-PAN. 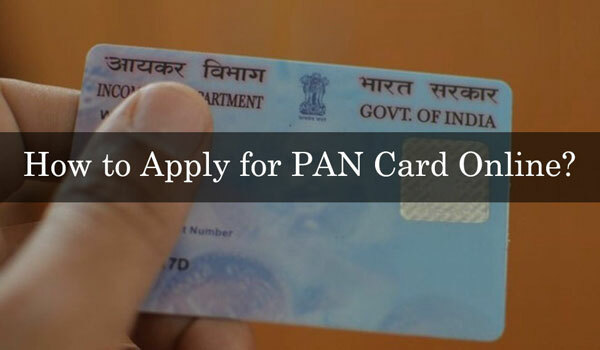 Once you submit all these documents, the PAN card will be issued to you within 15 days. You can take a form called 49A from any centre issuing PAN card in West Bengal. If not, you can also download it from the NSDL site. You have to fill up this form and attach the documents along with the PAN fee. But also don’t forget to get it signed by the nearby TIN support office. Once the process of verification is done, you will get an acknowledgement for the PAN. After that, you will receive the PAN by post to your address.